We love working with businesses to help them have fun, improve their work and reward their staff. We can deliver team building experiences in Dorset in a positive and unique environment with a key focus on wellness, improving productivity and staff morale. 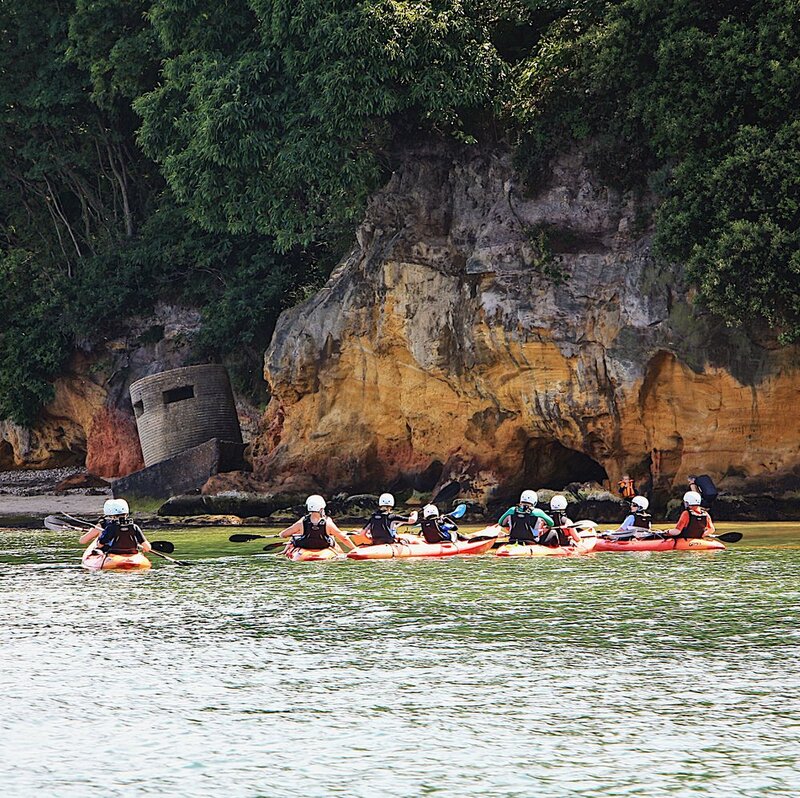 With the high seas, beach or woods as a background the Fore / Adventure team can give your group a handcrafted adventure. We can cater for various group sizes, abilities and ages. Let us design a tailor made bespoke adventure or event just for you. Take a read at our group adventure blog which will give you a few ideas and examples of past events. Founders Dan and Jade Scott have over twenty years experience and a broad range of qualifications which have enabled them to deliver high quality outdoor adventures in Dorset. Our strong team of outdoor instructors can help to develop problem solving skills by setting challenges which help to unite teams and improve communication. Our location in Studland provides a diverse environment to reward your staff with time outside the office and allows team leaders to see individuals other skills sets in different surroundings. Whether kayaking, stand up paddleboarding, snorkelling, fishing, feasting, foraging, testing your bushcraft skills, we have packages to suit or we will happily handcraft you an adventure to fit your needs. Join us for four hours (usually 17.00-21.00) away from the office, immersing yourself in our adventures and learning more about your team. We are able to offer other experiences and bespoke packages, do not hesitate to contact us to discuss. 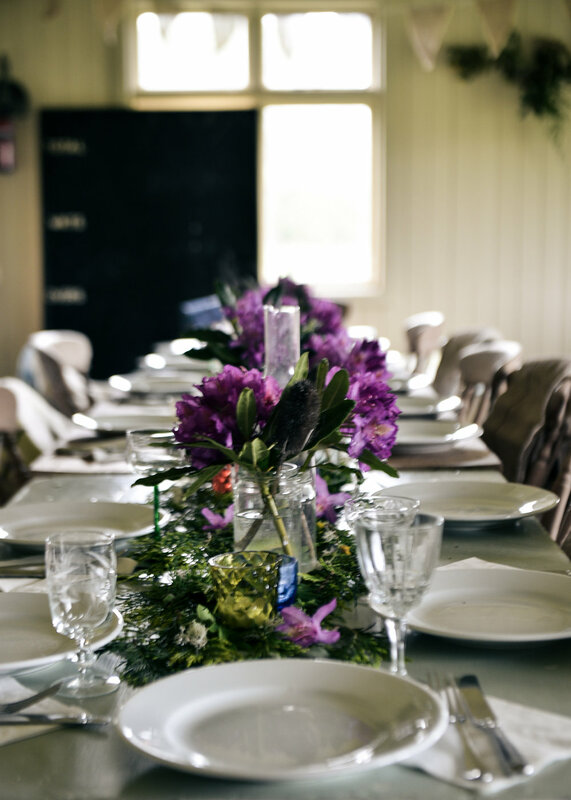 We can cater for a wide variety of group sizes, abilities and ages. Let us design a tailor made bespoke adventure or package just for you. Take a read at our group adventure blog which will give you a few ideas and examples of past events. For more information on what a corporate gathering with Fore / Adventure could look like and for costings, please contact us. You can also get some ideas of the kind of experiences we can offer via the link to our corporate information PDF file below.